The first person to photograph snowflakes was Wilson A Bentley. 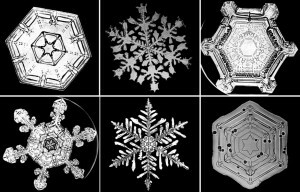 In 1904 he shared what he found with the Smithsonian – over 1100 photographs of snowflakes, no two the same. Years later a russian photographer named Alexey KijatovÂ DIYâ€™d his own camera to take close-up photos of snowflakes by attaching a Helios 44M-5 lens backwards on a Canon Powershot A650is camera and built in 6x zoom lens. 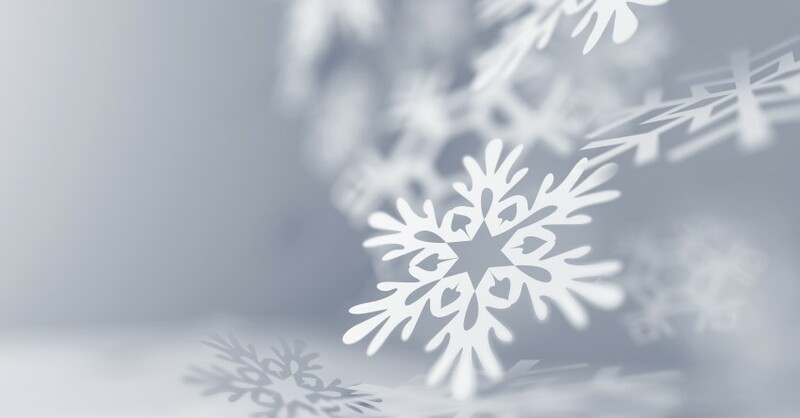 Kijatovâ€™s process creates beautiful high quality photos that brings out the tiny details in every snowflake. With our technology now, cameras have the ability of focus on even the smallest snowflake through a macro lens. The trick is to capture them before they melt. Each winter one septillion snow crystals fall from the sky. 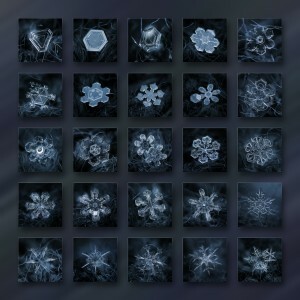 Each of these form into snowflakes with an average of 180 billion molecules of water. Snow and ice permanently cover 12% of the Earthâ€™s land surface. So there are a lot of these tiny miracles, and anytime it becomesÂ too much to handle, we’ll help you at least plow your driveway!